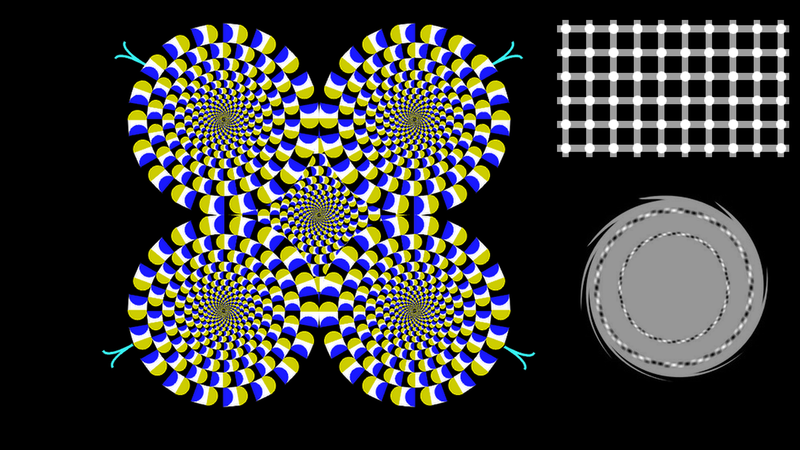 This weekend, I was doing some Â«Â researchÂ Â» on different visual effects, that led me to focus on optical illusions. I had the insane idea of putting several of them onto my desktop wallpaper… and I’ve been using this since nearly 3 days. 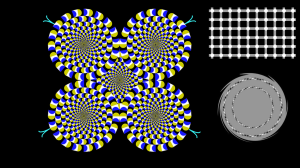 Trust me, it’s really painful ðŸ˜‰ I’ve got to be careful not to be hypnotized each time I move a foreground window, and it’s really disturbing. If you want to have a try, download it by clicking on the image, and tell me how long you can support it !